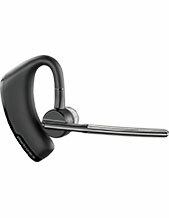 The RD-1 hook switch control adaptor allows Plantronics CS60, CS70N, and Voyager 510S Series wireless headset systems to control the answer/end function of compatible phones. 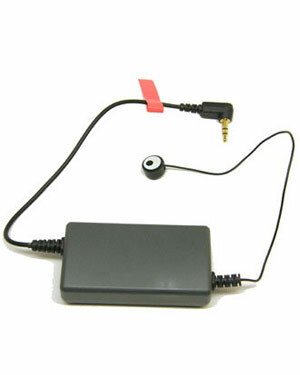 It will also signal the headset upon an incoming call. 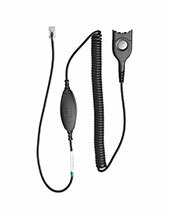 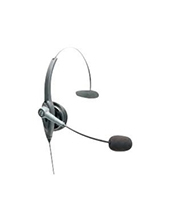 The RD-1 hook switch adaptor eliminates the need for a handset lifter like the Plantronics HL10.